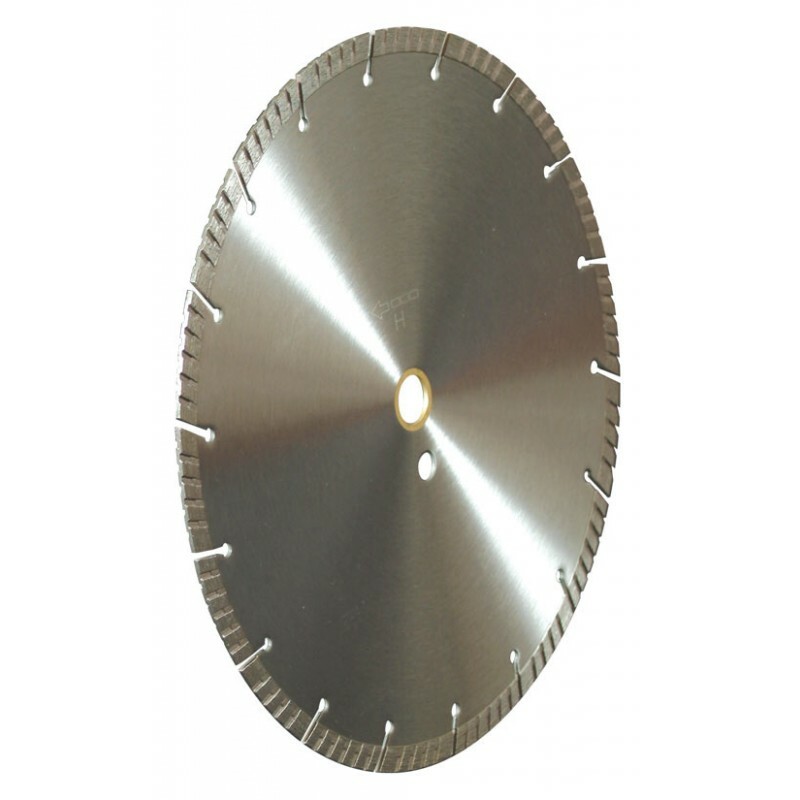 12" Premium General Purpose Masonry 12" x .110 x 1"-20mm, 10mm rim diamond blade, turbo, polished, sintered, slanted slot gullet with bushing. 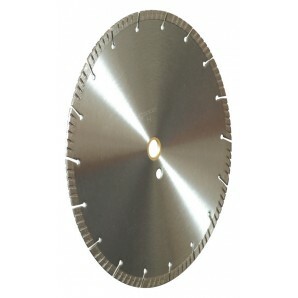 12 inch Premium General Purpose Masonry Blade for cutting brick, clay pavers, hard concrete and pavers. 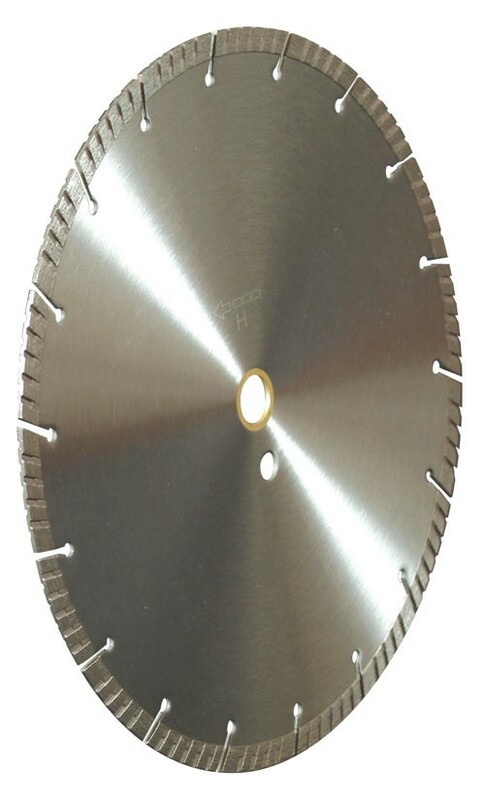 Wet or dry with angle grinders, circular saws and tile saws.